Do you own a business, know someone who does, or work for a business who would like to advertise on our fields? Our goal is to get 30 sponsors in 30 days! Each banner will be placed on the field of your choice for $1000 for one year. Price includes creation of the banner and your logo on our website. If each team gets just one banner, we will reach our goal! Funds will be used to pay for our fields and go to our capital fund to replace our stadium turf. Contact David Boehm or John Howard at sales@bavariansoccerclub.com for more information. 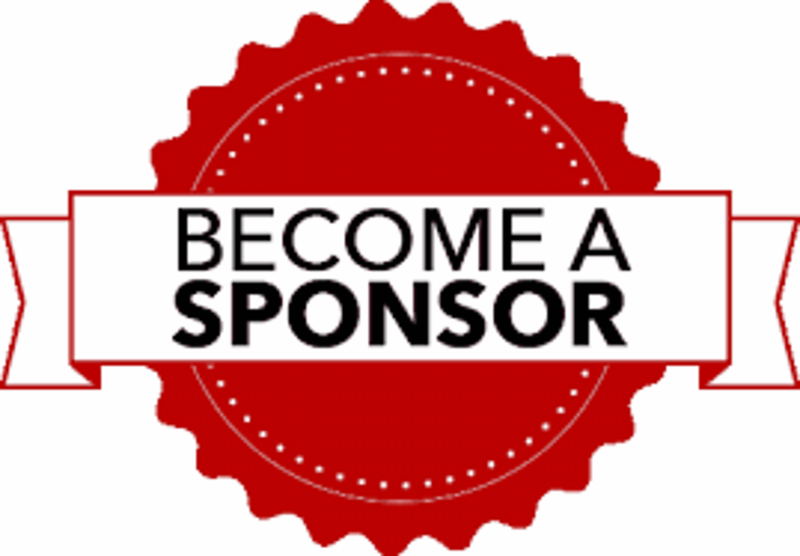 We will post the number of banners and their sponsors on our website daily and list the sponsors in our weekly newsletter. Your advertising dollars will not only promote your business, but help support a Milwaukee tradition in youth soccer! Contact Bavarian Sales to discuss our various advertising options and pricing. Company logo on the home field scoreboard.